Fairtex is recognized as the gear of champions and endorsed by world champion fighters, instructors, promoters and sanctioning bodies worldwide as the leader and innovator in high impact combat sports. Fairtex equipment is “Engineered for Top Performance”. Under Mr. Wong’s and Mr. Lin’s leadership and support from our distributors and loyal customers, Fairtex has become one of the hottest brands in the combat sports equipment industry with over 25 distributors worldwide; recognized as the leader and innovator for high impact sports equipment; and the leading authority in Muay Thai having produced over 60 champions with titles such as Lumpinee, Rajadamnern, WBC Muay Thai, WMC, ISKA and other world championship titles. 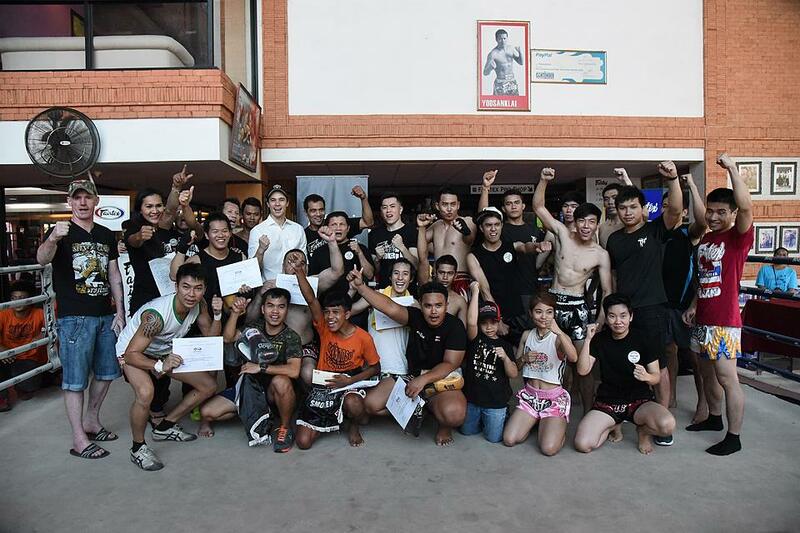 Since 1975 Fairtex has been dedicated to the training, management and promotion of professional Muay Thai fighters, Boxers, and Mixed Martial Arts athletes. 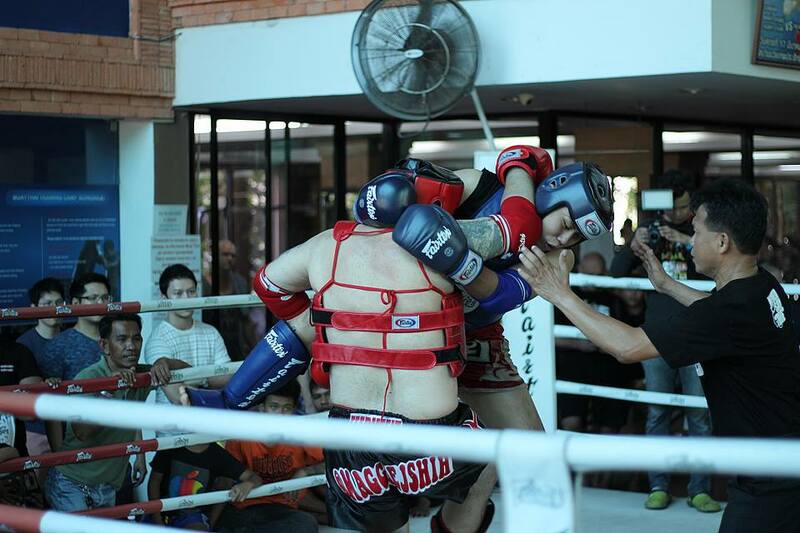 This tradition is growing, as Fairtex has expanded with two camps in Thailand, two gyms in USA and six gyms in Japan. Fairtex has students from all over the world from Holland, Russia, China, Brazil, USA, to Australia. Our champions consistently rank as the best in the world. Fairtex is the authority in Muay Thai. With our in-depth knowledge and expertise, we have been developing and innovating premium fight sports equipment since 1993. 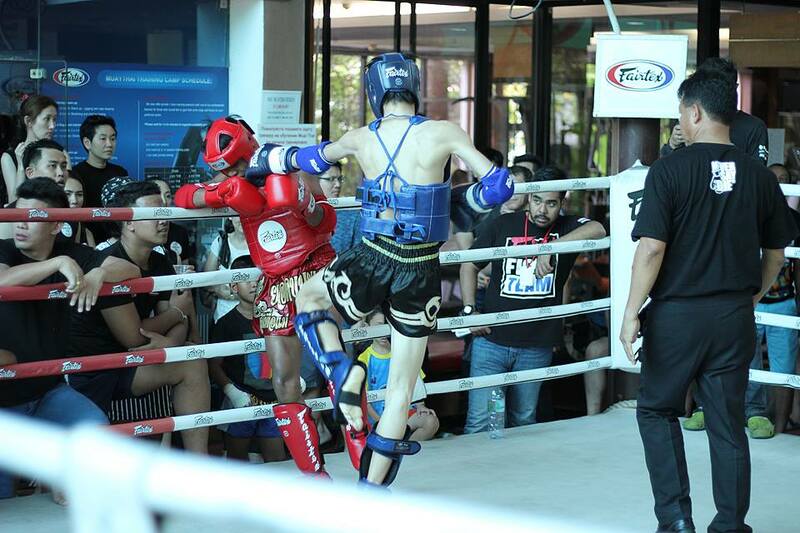 In recent years, Fairtex has been recognized and gained international reputations both as the leader in the high impact sports equipment industry, and also as the industry’s top innovator. Our drive is innovation. Fairtex’s integral participation at every level of fight sports has afforded us an unparalleled depth of knowledge and intuition in the field. We have been translating our ring-proven expertise into the engineering of superior equipment and apparel for athletes since 1993. It is this combination of ring experience and technical wisdom that have enabled us to consistently develop cutting edge products. At Fairtex, our motto is to “Be Inspired”. This is the official Fairtex ONLINE shop in Singapore.